NEWS: Avista's proposed merger with Canadian-based Hydro One has been blocked by state regulators. GIFTS: It's the holiday season, which means we have gifts for everyone on your list, including Lime scooter gangsters, people easily offended and the people who have everything. NEWS: Reporter Josh Kelety examines what happened to the county's risk-assessment tool. 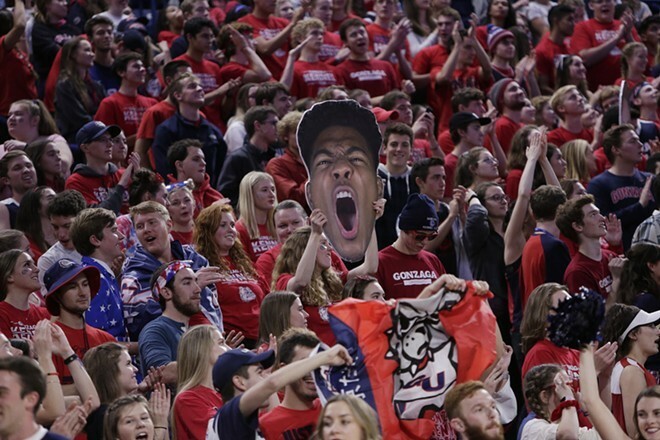 Gonzaga star Rui Hachimura ended a scare from Washington and put an end to Bill Walton's ramblings by hitting the game-winning shot last night.